I am writing this post especially for my readers from America. It’s about a brand with a very interesting story and an admirable vision – to build a better product that is 100% made in U.S.A to help revive the American cut and sew industry. 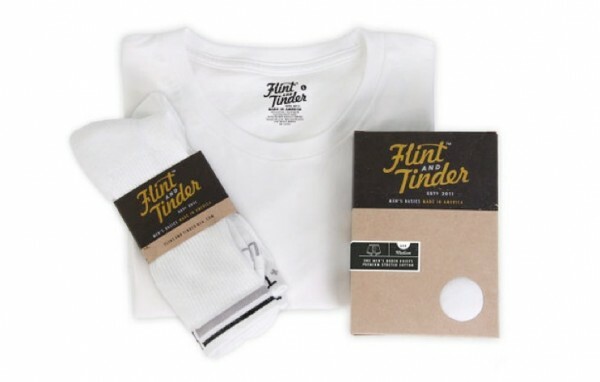 The brand is Flint and Tinder– an all American made men’s underwear maker that got started interestingly as a Kickstarter project. For those of you who don’t know, Kickstarter is an online funding platform for creative projects that helps creative entrepreneurs get started by seeking for pledges from the public to fund their projects. And 30 days later, Flint and Tinder was the best funded fashion Kickstarter of all time. 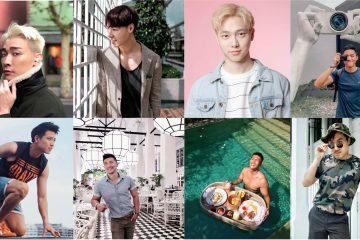 5,578 people supported the brand by pre-purchasing $291,493 worth of underwear in attempting to bring back high-quality garment manufacturing. With that, the company got started to deliver their promise – great quality and comfortable underwear – or you are welcomed to exchange for another size , even after your first wash and dry. 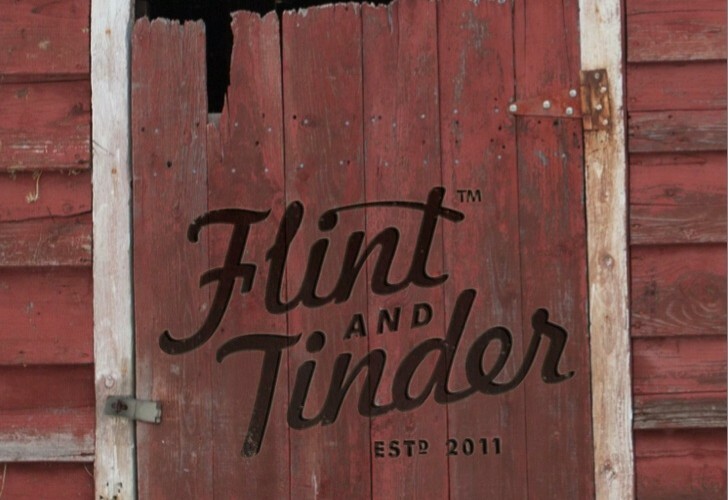 Flint and Tinder celebrates craftsmanship and is mindful of design and details, rugged in construction, and refined in the selection of materials. 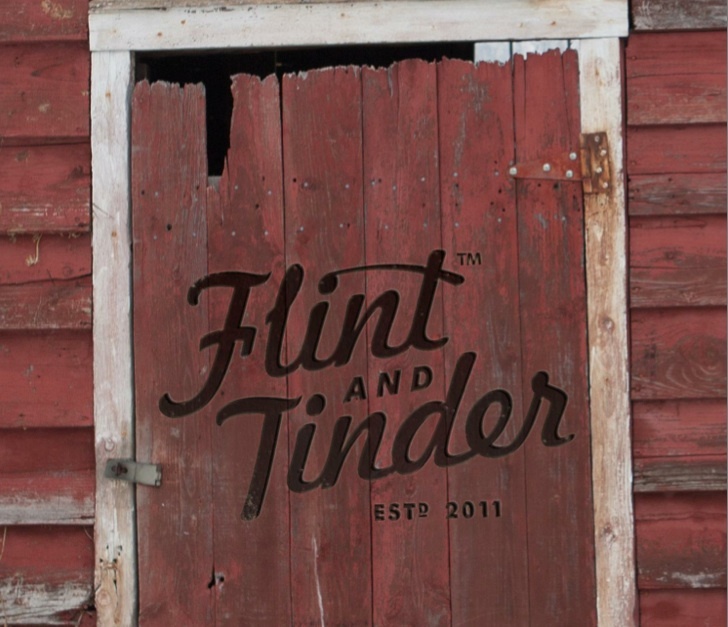 At the time of this writing, Flint & Tinder’s online store ships only to customers in America and quote “will work with our shipping partners to introduce International shipping options that make sense and reflect the quality of service we’d like to deliver to our customers”. So unfortunately for me, I will have to wait a while more before I get to try on a pair of F&T.